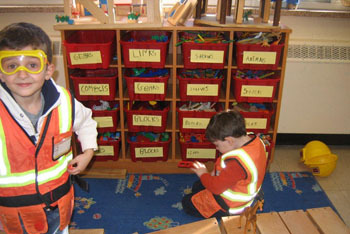 When you introduce play as a means of learning in school, as educator, your role changes from instructor to facilitator. As a facilitator, the teacher guides the learning which is different than controlling the learning. This is not a new idea. In fact, the teacher as facilitator is at the heart of the inquiry method promoted by Dewey half a century ago. As you think about your own role as a facilitator in the play-based learning in your classroom, have a look at the continuum from child to educator focused play in the classroom. 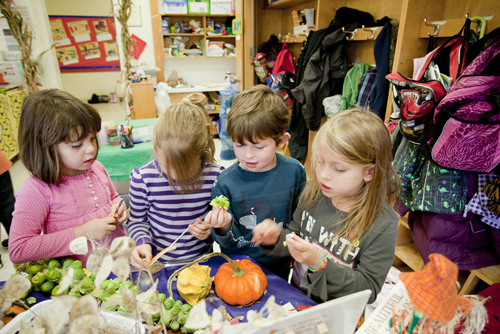 The fall is a good time to get families involved to support children at home. For a listing of recommendations that will allow families to focus on learning areas see the attached Appendix. 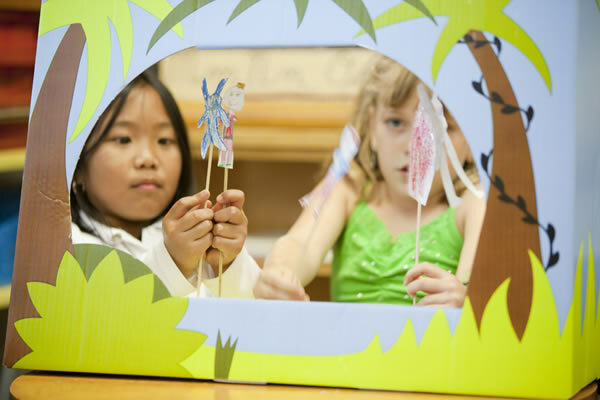 Have a look at some of the following clippings from Primarily Play, and see what play can bring to your classroom! I suggest contacting SHOPETFO at the provincial office. There is also an electronic copy if you need one now. 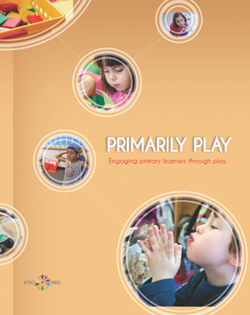 How do I get copies of this Playing is Learning Pamphlet? I would like 50 copies for my school. Please contact me and I can send mailing info. 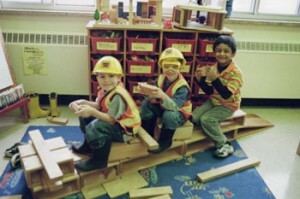 I think play is very important for small kids, but even more I think outdoor play is crucial for children. Not just indoor play. I would love to see some more outdoor play in Kindergartens in Ontario like we see in the Scandinavian countries and in Finland.